Every two months Chop's chooses one boy and one girl as Honored Members, who exemplify what it means to be a Chop's teen: they are respectful of their friends, Chop's staff and Chop's environment and they go above and beyond to help others and the community. Congratulations to OUR CURRENT honored members! 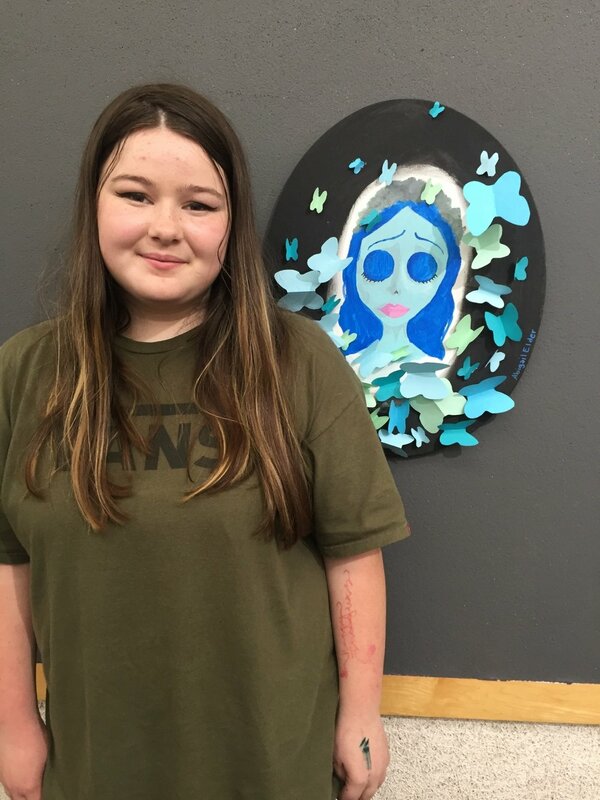 Abigail is a consistent Chop’s member and you can find her in the Art Studio chatting away with our Art Studio staff, or participating in Girls Group fun on Wednesdays. Abigail's favorite activity in the Art Studio is pencil sketching, though she's used quite a few other mediums as well. If Abigail was given 1 million dollars she would take the time to travel to all of the Super Natural conventions and become their biggest fan, invest and buy a home and she would also like to create her own art studio. When Abigail grows up she would either become a sketch artist for PIXAR or a tattoo artist. 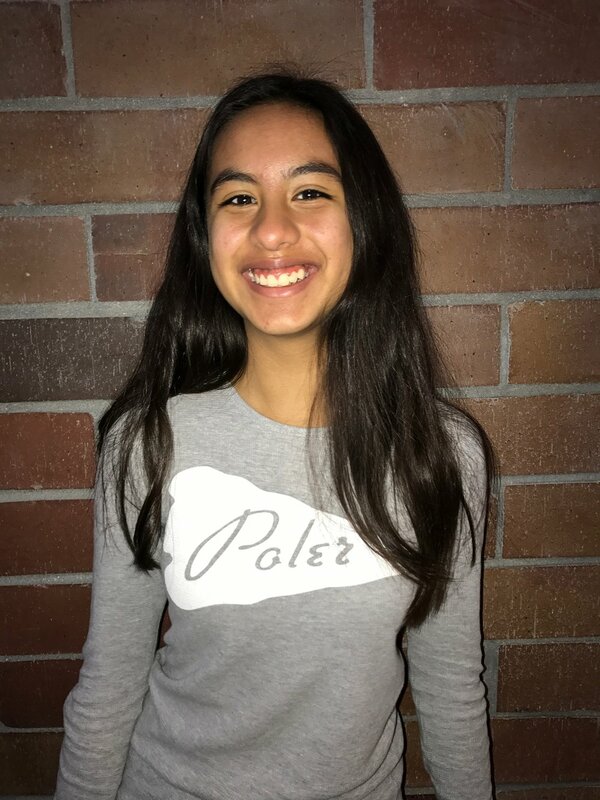 When asked to describe Chop’s in one word Abigail responded with, “magical!” Abigail thinks it’s important for a community to have a teen club because it allows teens to get away from life. You can find Ali in just about every program area at Chop's. He is a friend to many and well liked by Chop's staff mentors because he always offers to help out. Ali's favorite area is probably the gym, where you can catch him playing a game of basketball or just shooting around. Ali also enjoys spending his time helping behind the counter in the Café as part of the Work-Ready Program. If Ali was given 1 million dollars he would put some of the money towards building another Chop’s Teen Club in another county and would also want to buy a home for himself. When Ali grows up he wants to join the Coast Guard. If Ali could change one thing about Chop’s he mentioned consistently upgrading each program area. When asked to describe Chop’s in one word Ali responded with, “helpful!” Ali thinks it’s important for a community to have a teen club because it gives teens more positive opportunities.